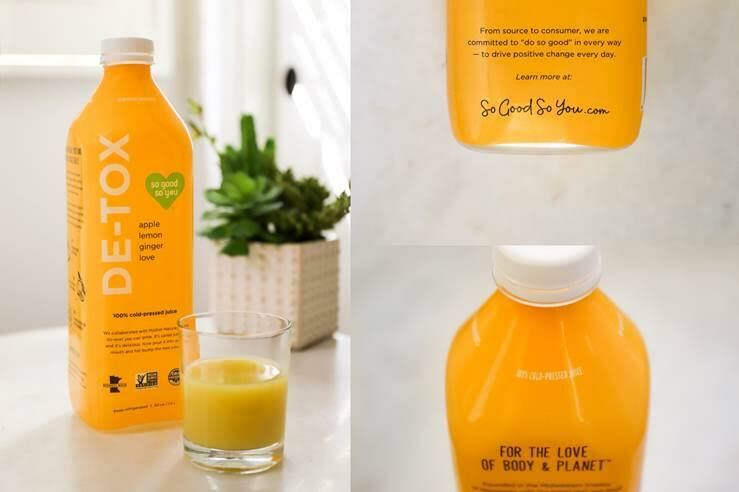 Home > Love > Nutrition > De-Tox Juice Now at Costco! 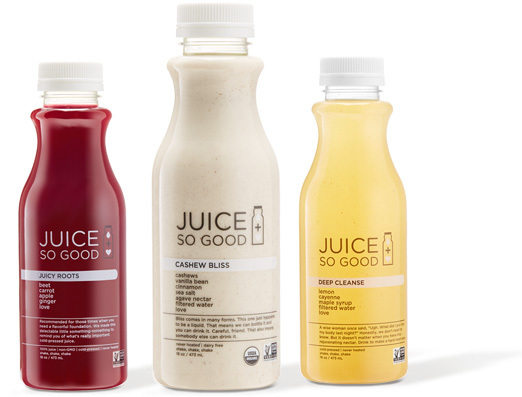 You can now get your So Good So You De-Tox Juices at your nearby Costco store. Scroll down to learn more. ♥ Zero waste – we divert more than 94% of waste away from landfills, and we never stop improving. TIME TO TAKE A TRIP TO COSTCO!